The director discusses tackling class and Brexit in his new film Happy New Year, Colin Burstead. 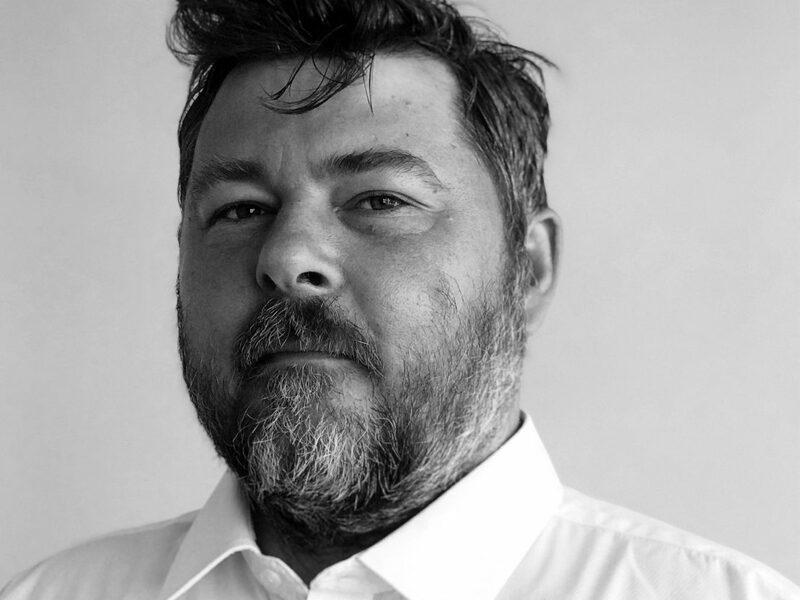 Ahead of the release of his seventh feature, Happy New Year, Colin Burstead, writer/director Ben Wheatley has revealed his thoughts on the state of British cinema – specifically its conspicuous absence of politics. 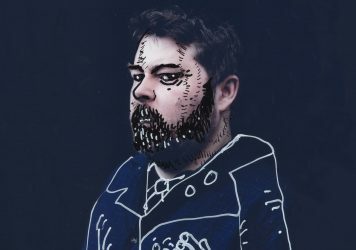 According to Wheatley, his new film wears its politics on its sleeve “heavily”. Neil Maskell plays the eponymous Colin, a put-upon middle-aged man who throws a party for his extended family on New Year’s Eve. Colin soon comes under pressure from his financially strained parents, while the spectre of Brexit looms large and is explicitly referenced. His films Down Terrace, High-Rise, Free Fire each focus on dysfunctional family units (whether these by birth, surrogate or extended), and Wheatley has previously combined broader class issues with familial strife. Happy New Year, Colin Burstead is the first where Wheatley, who wrote and directed the film, has combined these two concerns. “I always think about it in terms of the family itself,” he says. “A family in terms of class – not to use torturous metaphors – I always think of it as [like] landing boats in Normandy. Each generation gets a little bit further up the beach. Some of them are way ahead and some of them are just getting on the boat. 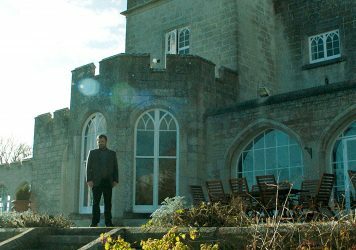 Wheatley is in talks to write a TV series based on some of the same characters in Happy New Year, Colin Burstead, ahead of shooting his adaption of Daphne du Maurier’s Rebecca in 2019. Following a limited theatrical release, Happy New Year, Colin Burstead airs on BBC2 at 10.30pm 30 December, and will then be available on iPlayer for one year. 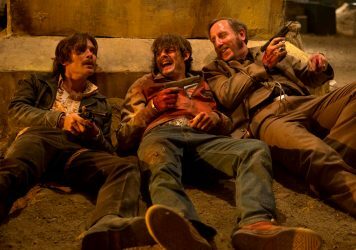 The Free Fire writer/director opens up about his colourful past, and why he’s desperate to make a rom-com.